Class “A” State Champion – 1966, 1967. City Prep Star of the Year – 1967. 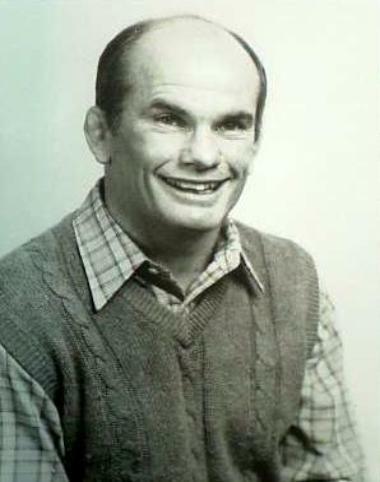 Junior World Team Member – 1967. Big Ten Champion – 1970, 1971, 1972. NCAA National Champion – 1970, 1971, 1972. All-American – 1970, 1971, 1972. MSU Athlete of the Year – 1971.